Stainless Steel, Black Gold and Rainbow. Detachable structure, easy for cleaning and maintenance. allows you to see at a glance the amount of e-liquid in the tank. mouthpiece for the most satisfying vape experience. 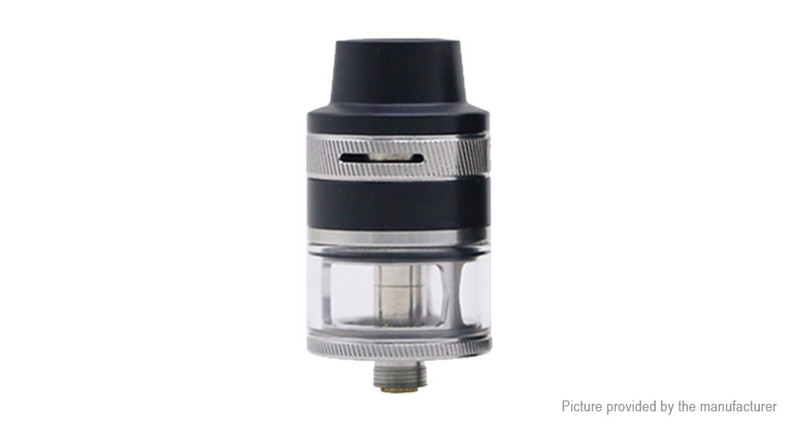 2ml / 1.5ohm / stainless steel + glass / 22mm dia.